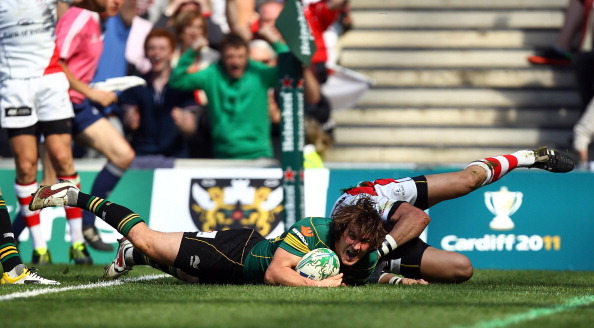 NORTHAMPTON ARE excited about playing their Heineken Cup semi-final at stadium:mk. The Saints beat Ulster 23-13 in front of more than 21,000 fans at the home of MK Dons to reach the last four and will return to the venue on Sunday 1 May to play Perpignan. Northampton started the better in Milton Keynes, Soane Tonga’uiha crossing after just two minutes, but Ulster scored just before the break to lead 13-10. Two beautifully-timed inside balls allowed first Simon Danielli and then Andrew Trimble to bust the Saints’ defensive line and the latter’s break was accurate enough for him to touch down near the posts. 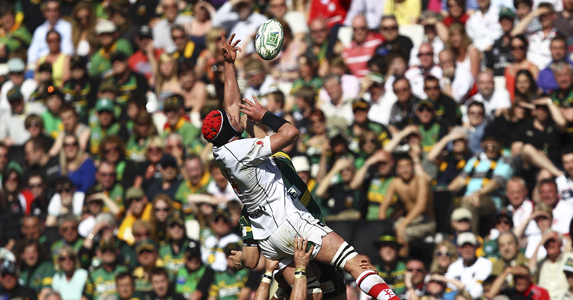 The Saints made Ulster pay for their errors and indiscipline in the second half, Myler slotting the penalties and Lee Dickson touching down after a lovely piece of link play down the wing between Chris Ashton and Ben Foden. Their physicality told in the last 20 minutes as they overpowered Ulster at the breakdown and director of rugby Jim Mallinder is now looking forward to that semi-final against Perpignan, which will kick off at 3pm.